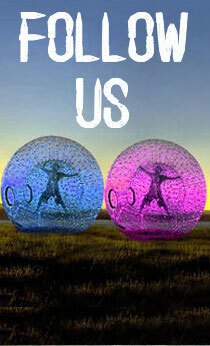 Bubble Soccer Suits( Bumper ball ) is also named as "body zorbing ball". It is very popular for outside sports. It is suitable for both children or adults. 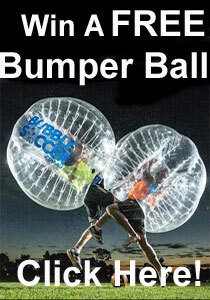 Bumper Ball is what teams get together to play football or soccer wearing giant bubbles (sometimes referred to as Body Zorbs or Loopyballs), allowing them to bump, roll and flip over whilst trying to score a goal.